Russia's Foreign Minister Sergei Lavrov said coordination between the Russian and US military will begin taking shape as soon as conditions allow. Foreign Minister confirms he is ready to contact Tillerson. 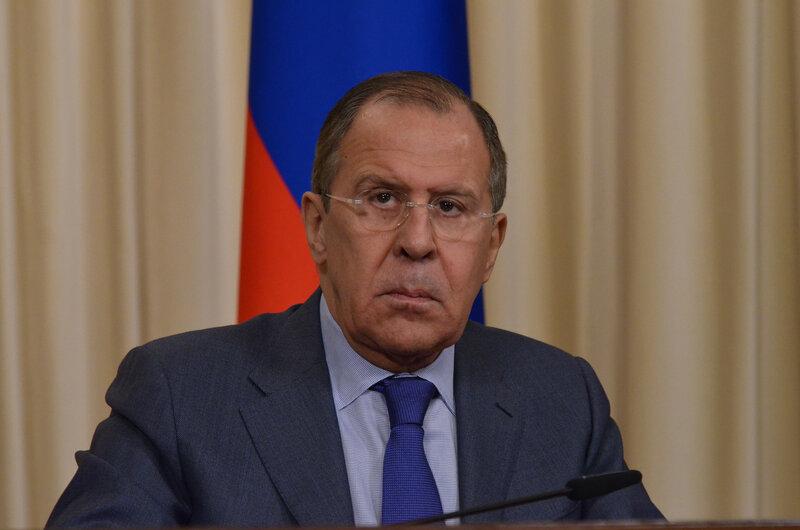 Moscow is waiting for key appointments to the U.S. Department of State to continue the dialogue with Washington on numerous international issues, Foreign Minister Sergei Lavrov said in an interview with a weekly program on NTV TV Channel on Feb. 12. "[The US Secretary of State] Rex Tillerson was appointed a couple of weeks ago," Lavrov said. "But key deputies to Rex Tillerson have not been appointed yet, and key directions of the foreign policy still have not been identified," the minister said. Lavrov intends discussing Ukraine and other international issues during a first contact with the U.S. Secretary of State. "In the near future, I am most probable to have a contact with the new U.S. Secretary of State Rex Tillerson, and we, of course, will discuss [issues related to Ukraine] and other major topics on the international agenda, as well as aspects of our bilateral relations," Lavrov said. Russia's Foreign Minister Sergei Lavrov said coordination between the Russian and US military will begin taking shape as soon as conditions allow. "I am adamant, Donald Trump is absolutely sincere as every time he confirms the intention to defeat ISIS," the minister said. "We are ready to cooperate with him."